BUILDING A CUSTOM YACHT IS A LONG-TERM PROJECT AND A MAJOR INVESTMENT. 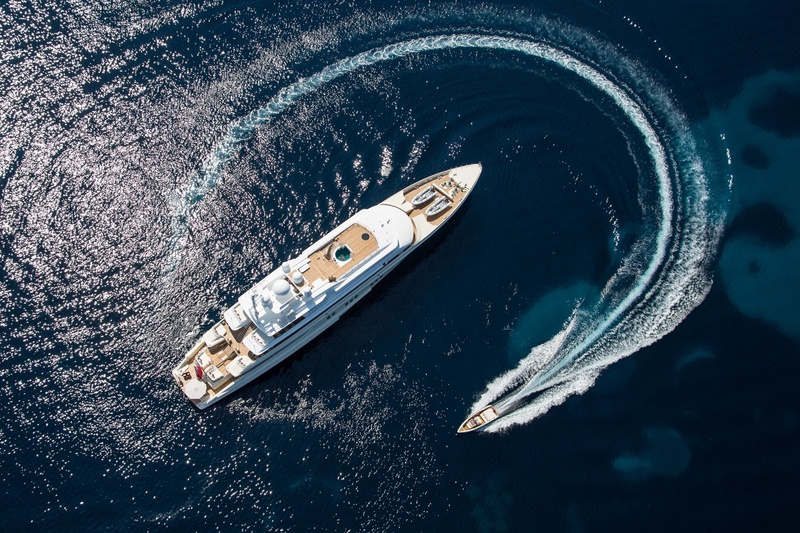 It is critical that the right team is selected for your specific needs and a good broker will serve as an invaluable liaison between the client and the shipyard, keeping the yard up to date about decisions and requirements on behalf of the owner and maintaining the balance between both parties. 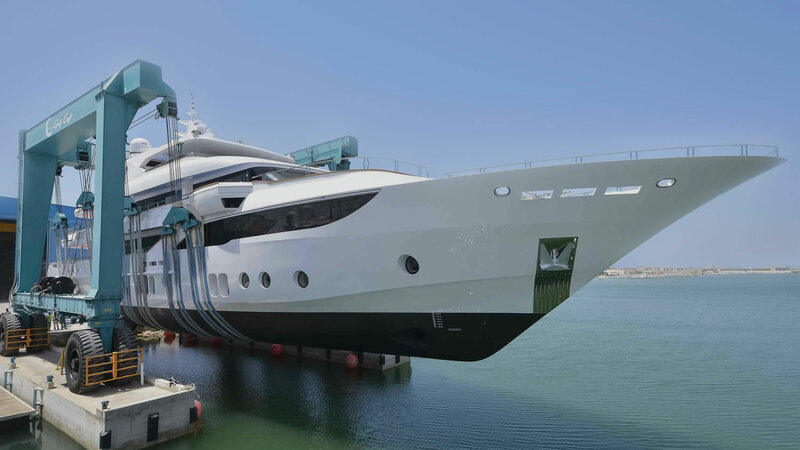 Nautique Yachting works alongside all parties involved, supervising every project throughout its entire build to ensure that the yacht delivered not only to contractual specifications, but also to meet the owner’s expectations and criterias. Nautique yachting works closely with the world’s leading builders, designers, naval architects, captains and marine suppliers to advise on the construction of a yacht, taking you through the different types, sizes and materials available, while explaining the financial and legal aspects of a new build. 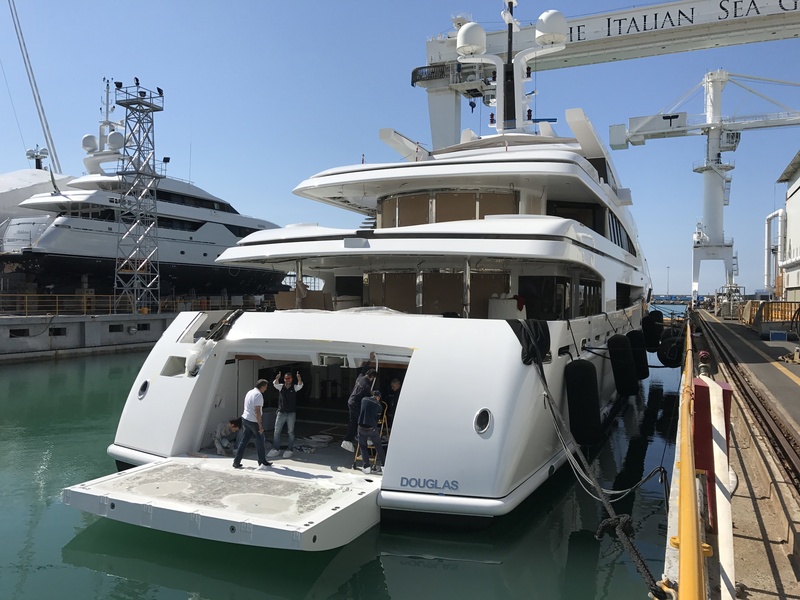 While creating your dream yacht, we manage your project, by taking care of each stage and keeping you updated on your new yacht's progress throughout the building period. 7. Launch and take delivery of your new yacht. We have our team to facilitate your build and refit requirements and offer a complete service in every aspect of design and build, from the stage of planning to the final stage of delivery.